Best Friends Vets Rainham is 1 of 34 Vets that make up Best Friends Veterinary Group. 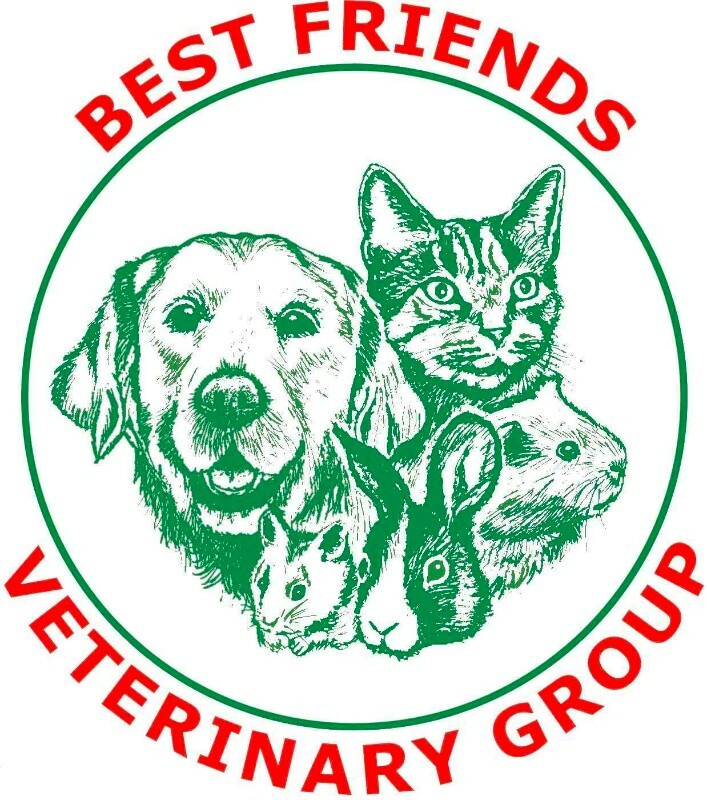 Founder Vet Andrew Bennett started Best Friends Veterinary Group in 1991. Originally from Essex Andrew had always wanted to open a practice in Rainham where he had grown up and give back to the community that exists there. in 2001, this dream was realised with the opening of Best Friends Rainham, offering veterinary advice, support and services – including in-house surgery. 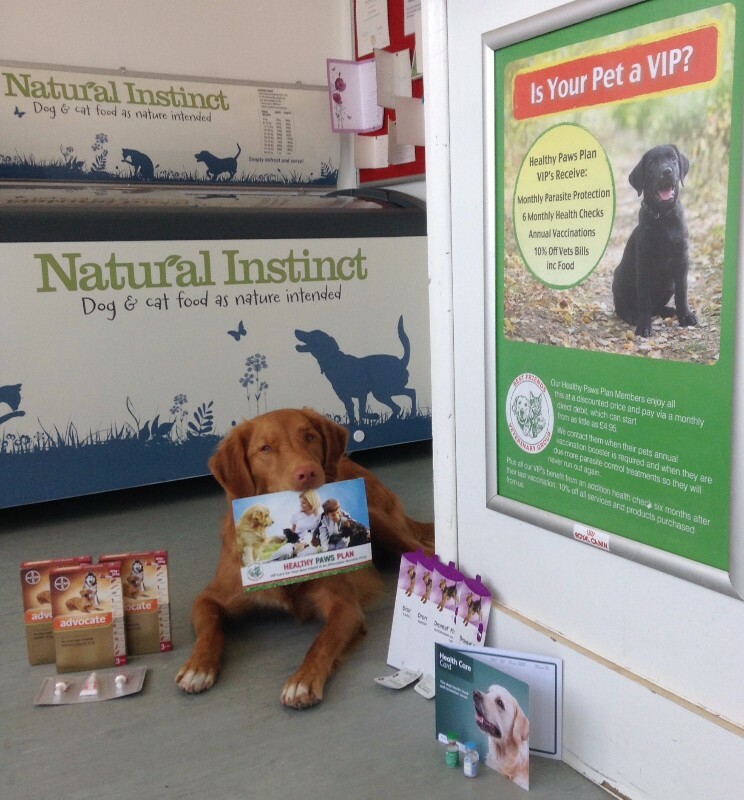 Best Friends Vets Rainham comprises of a reception and waiting area, complete with pet accessories, toys and food, consult room, lab, kennels, x-ray and operating theatre. As well as all the standard things you expect to get from your Vets, we are also proud to be able to offer our clients a direct debit scheme for their preventative care called our ‘Healthy Paws Plan’, as well as our own pet insurance ‘Best Friends 4 Life’ – recognised by Which? Magazine as top provider in 2011. So please come and visit us at the Vets or join us on Facebook to here all about our latest offers, as well as stories from other local pet owners in Rainham.